Results: 1 to 10 of a total of 775 results. 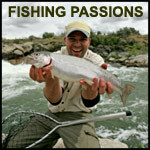 bass fishing I love bass fishing. Just love being in a boat and enjoying the weather. Does bassman388 belong in this group?